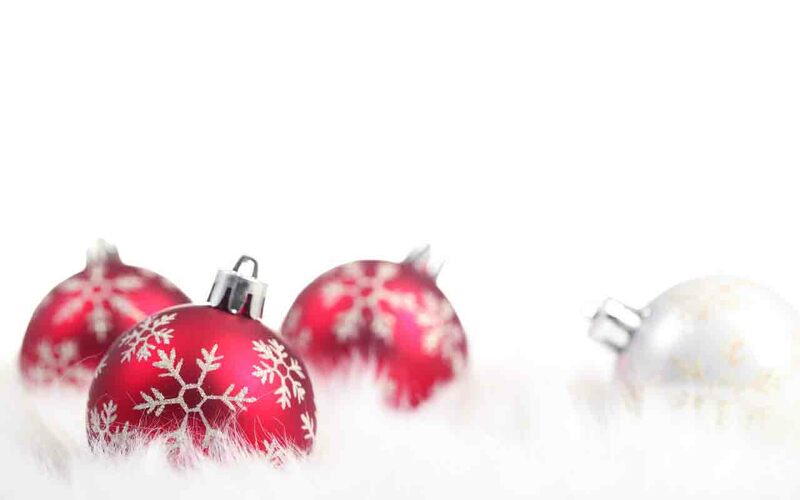 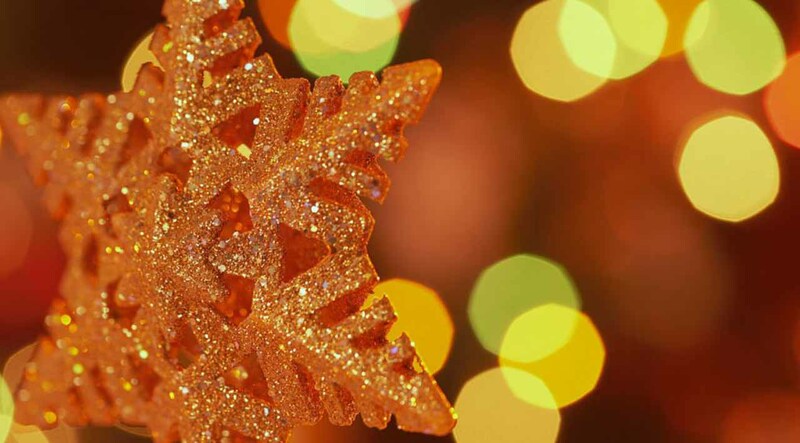 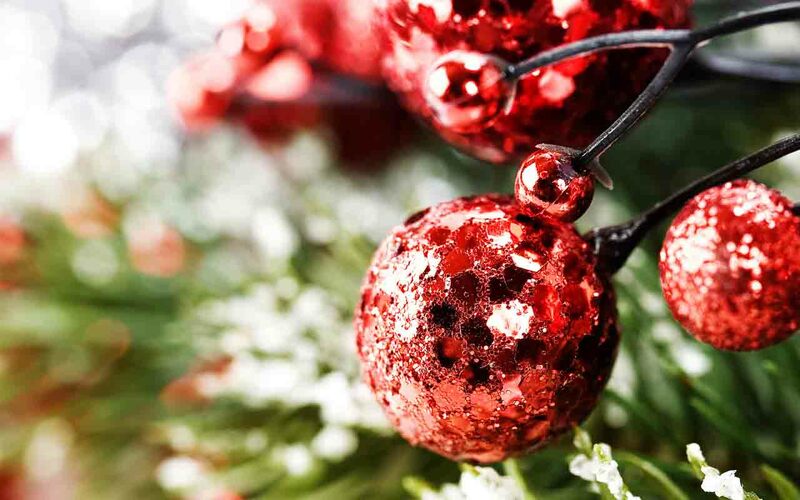 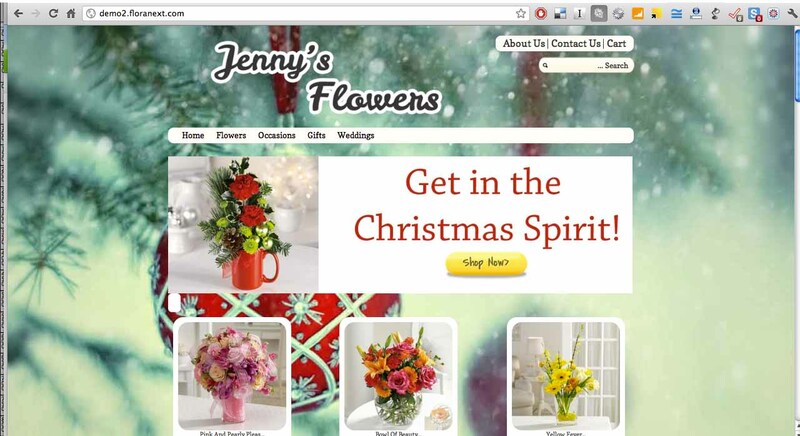 Christmas season is upon us – time to spruce up your florist website. 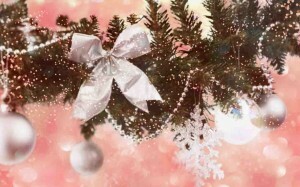 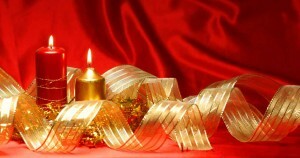 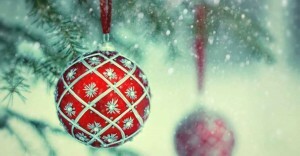 That means adding a seasonal holiday backgrounds to make sure your customers feel the holiday spirit! 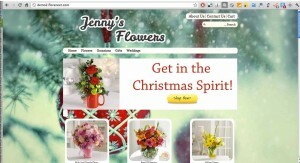 Take a look at some of the great new backgrounds for Floranext florist websites. 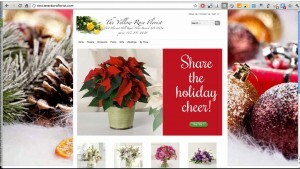 Floranext website and floral Point of Sale customers can easily change their backrounds for seasons and holidays. 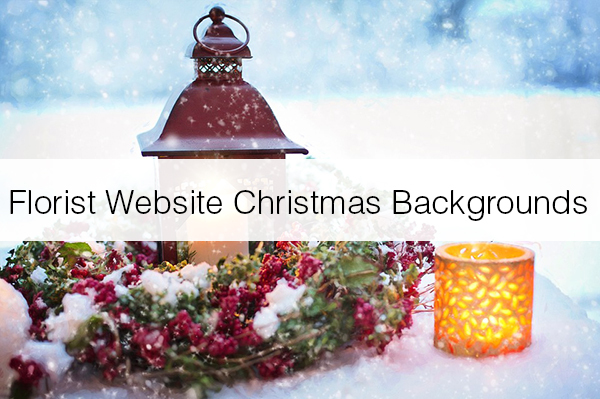 Does your website allow you to change backgrounds? Feel free to grab these backgrounds for your own website! 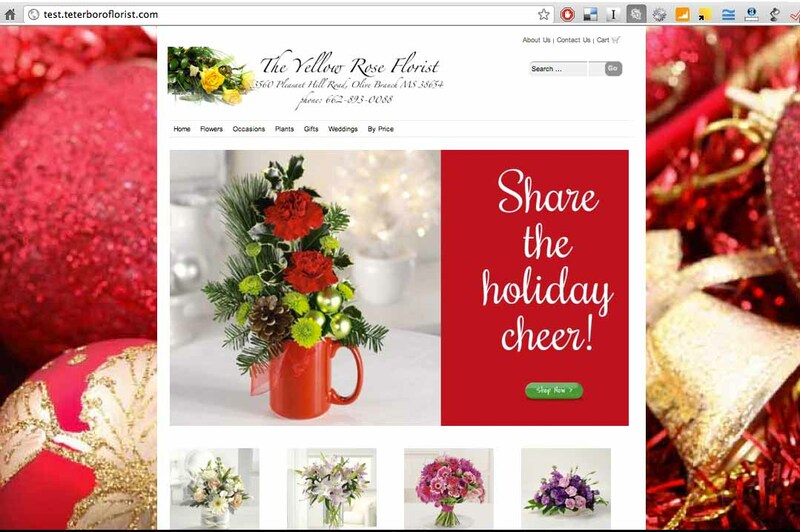 Want a beautiful website where you can show off your products and desings? Want to save money on your wire service website and start making more? Get in touch with us today for a free florist website demo!